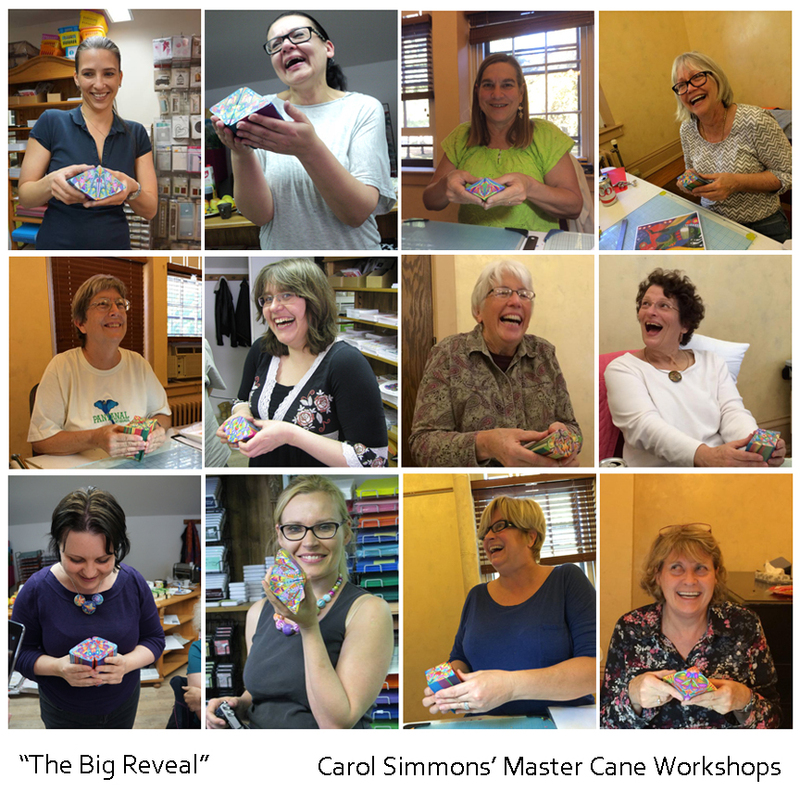 ← Floral Dreamscapes Workshop is Coming to Albuquerque! This entry was posted in Caning, Classes/Workshops, color theory, Kaleidoscopes, Technique. Bookmark the permalink. Wish I could, Carol! I miss you! Thank you Ann… miss you too! 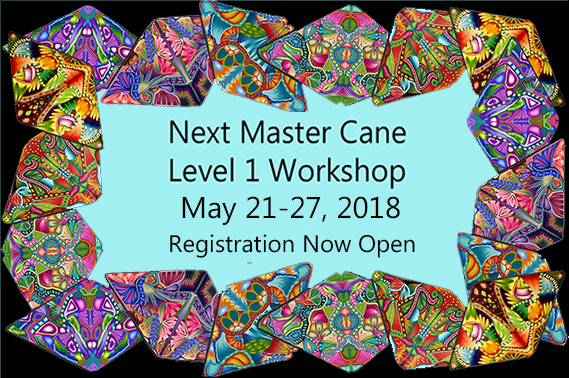 On December 27, I registered for myself and my daughter to attend the level 1 cane workshop scheduled for May 2018. I requested to pay by PayPal. As of today I haven’t received any confirmation that you received my registration or an invoice for paying through PayPal. Please let me know if we have secured our places in this workshop and what I need to do to complete the deposit. i have been traveling and somehow missed your registration. I will send you a confirmation. The contact is Nan Smith (Nan Smith ). I forwarded your inquiry to her.